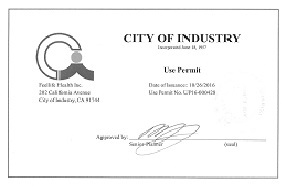 FEELLiFE owns The City of industry Permit for production. 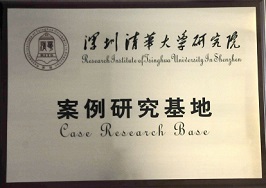 FEELLiFE is the Case Research Base of Research institute of Tsinghua University in Shenzhen. FEELLiFE is “National High-Tech Enterprise" awarded by the Ministry of Science and Technology. It is the national highest honor of science-and-technology enterprise. 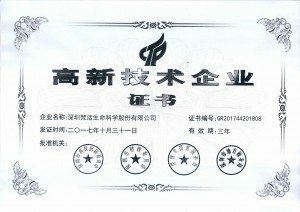 FEELLiFE owns the certificate of cGMP (Current Good Manufacture Practices), which is the international advanced pharmaceutical standard in Europe, America and Japan. FDA,TPD,GCC(Bottles), CPT (Child Proof Safety) complied and certified. 8 Years professional e-liquids research and development engineers in electronic cigarette industry. 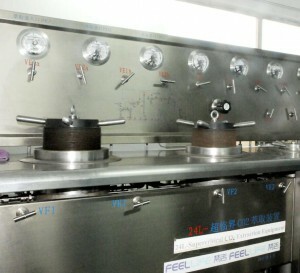 FEELLiFE owns a modern factory of 12,000 square meters certified by ISO22000 and cGMP. FEELLiFE have already developed more than 2000 flavors selling well in the market, and the research and development is still ongoing. FEELLiFE’s daily production capacity reach 100,000 bottles of e-liquid, and 10 tons of e-liquid in bulk. 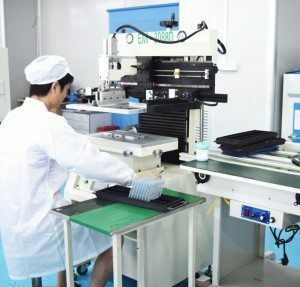 Automatic Production lines: 10ml,15ml,30ml,60ml automatic Filling machine, packaging machines, Labeling machine, shrinkable machine, heating machine,etc. 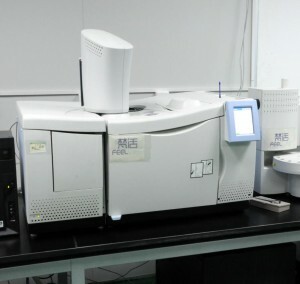 FEELLiFE testing team, with over 10 inspection machines, using the world’s leading testing equipment, such as GC (Gas Chromatography) and GC-MS (Gas Chromatography and MS-MS), precise analysis and rigorous monitoring for e-liquid, make sure the safety and quality of each batch of products. 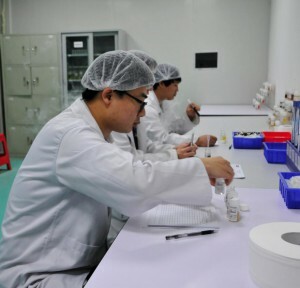 FEELLiFE has its own CNAS certified laboratory, it means FEELLiFE is qualified to do the third-party certification for other manufacturers world-wide. 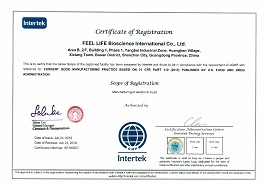 FEELLiFE hold fully international certificates such as TUV-MSDS, ISO22000, Even obtains the medical CE and cGMP certificates. All the certifications are suit for the highest international pharmaceutical standards. For E-liquid - over 200 international and domestic patents (PCT), continuous innovations and new products launching keep FEELLiFE a vigorous team. 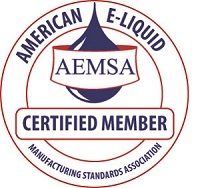 250+ sku e-liquids is FDA complied.70+ sku products is TPD complied. More than 270 sku products cooperation with global authoritative laboratories for TPD test. FEELLiFE TPD notification ongoing in 16 EU countries, more countries in plan. 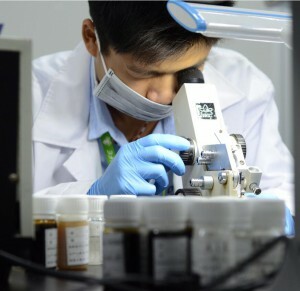 More than 8 years’ professional experience, FEELLiFE’s international R&D center, their E-liquid Research Institution, make it awarded with the "National High-Tech Enterprise" from the Ministry of Science and Technology. It is the national highest honor of science-and-technology enterprise.